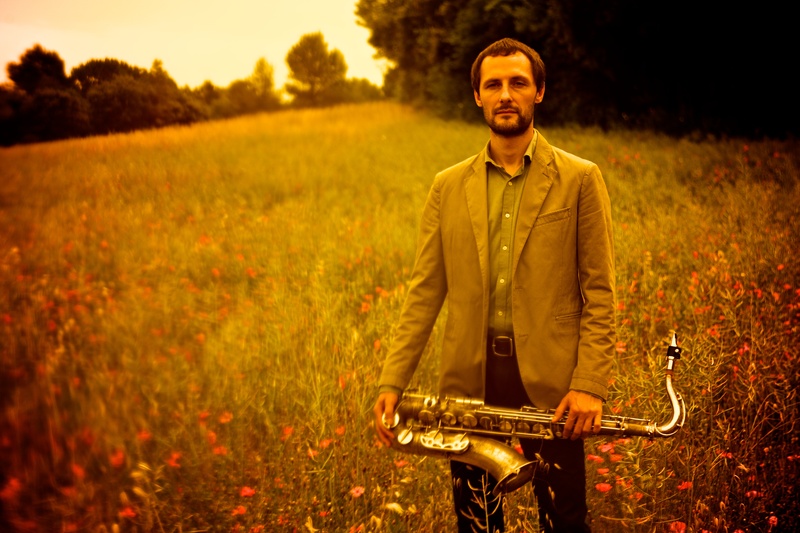 Saxophonist, pianist and composer, Vitalik Bagriy was born in Ukraine, on July 5, 1982 to an economist and engineer. Starting on classical piano at the age of 6, Vitalik switched to saxophone at age 20. He studied at the National University of Law, in the Capital of Ukraine, Kiev. 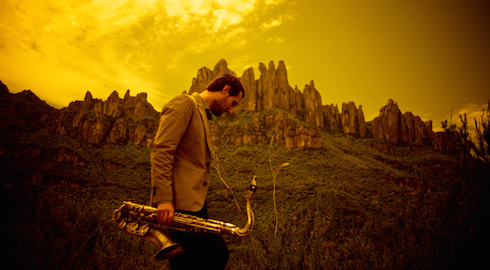 In 2002 he moved to Barcelona, where he began to study the tenor saxophone in "L'Aula de Música Moderna i Jazz del Conservatori del Liceo". After that, in 2009, at age 26, Vitalik studied at L'ESMUC - " Escola Superior de Musica de Catalunya" where, in 2013, he graduated. On June 6, 2013 Vitalik recorded his first CD / DVD "In The Beginning". Besides working as a soloist, Vitalik works actively in music education. He is currently publishing his first song book , intended for students of music schools and individuals, and he working on his second song book, which will be published in 2015.